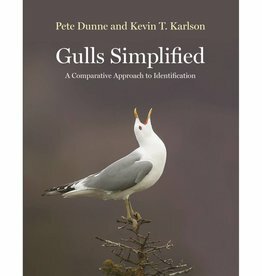 Until recently, gulls were a group that inspired dread among birders, due to the bewildering variety of plumages, age-groups, and races, many of which are very difficult indeed to separate, even to species. 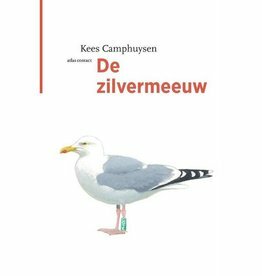 Things changed in 2003 with the publication of Klaus Malling Olsen's Gulls of Europe, Asia and North America (Helm), a plate-based title that made accurate identification of gulls a realistic possibility for the first time. Gulls of the World is a companion and successor to that seminal work. Gulls of the World is an informative, fact-packed and beautifully designed guide to a group of great interest to all serious birders. Take a copy to your local garbage dump today!